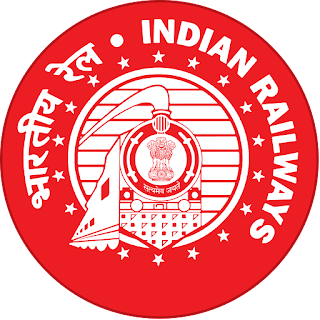 Indian Railway, Diesel Locomotive works has released job opportunity for the post of Octopad & Folk Dance Genre in Varanasi. Candidates who are interested may apply for this post on or before 30th October 2015 latest by 04:00 PM. Candidates applying for the post of Octopad must have minimum high school education or relevant to it. For the post of Falk Dance Genre applicant must have passed 12th or any education equivalent to it with not less than 50% marks. Age: For both the post the minimum age to apply is 18 years and maximum age is 29 years. Age relaxation applicable as per rule. Procedure to apply: Candidate who are interested in this job opportunity may send their application with recent passport size photograph along with two envelops (1 stamped of Rs. 5/- & 1 unstamped) till 30th October 2015 by 04:00 PM at the below given address in prescribed format. Procedure of selection: Candidate would be selected on the basis of screening test and written test. 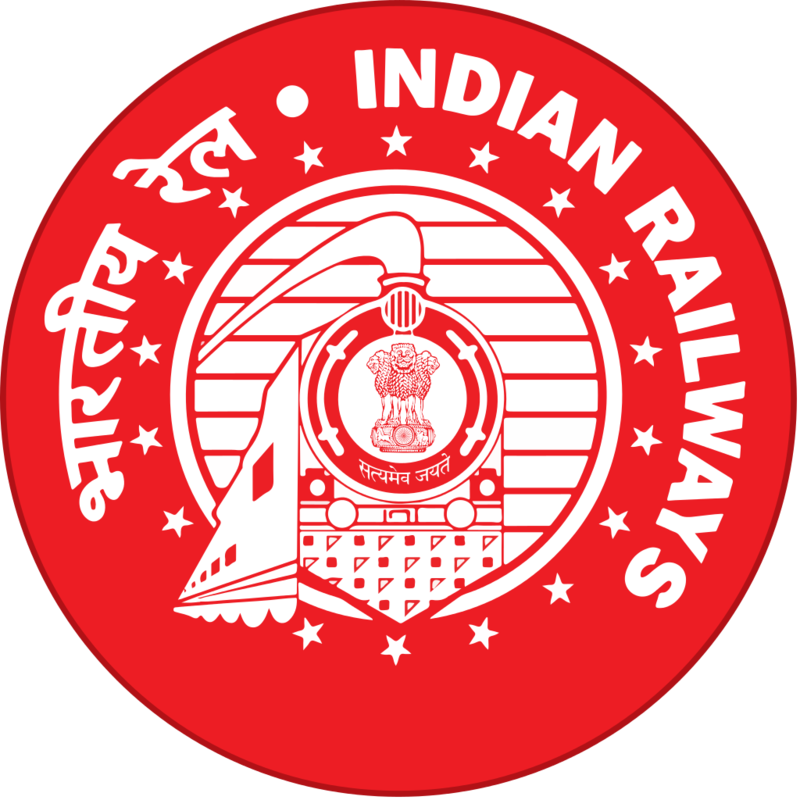 Click here for job opportunity of Indian Railway, Diesel Locomotive works.